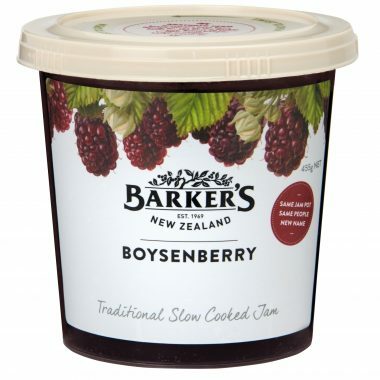 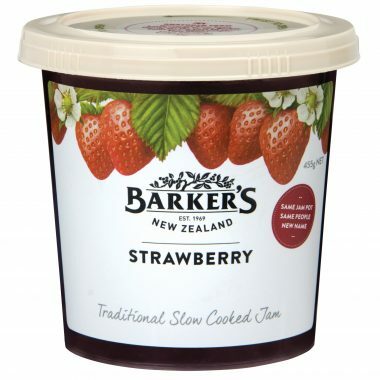 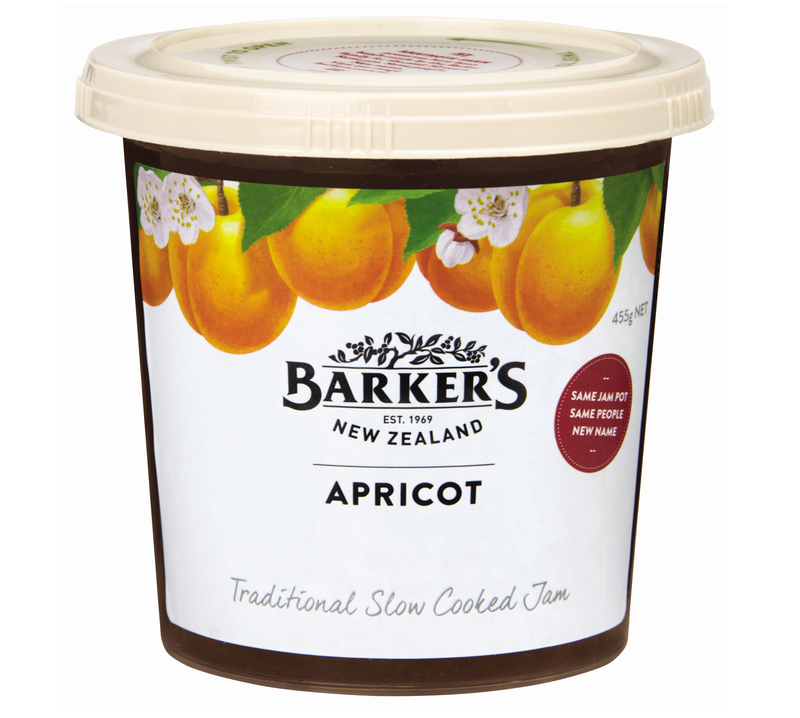 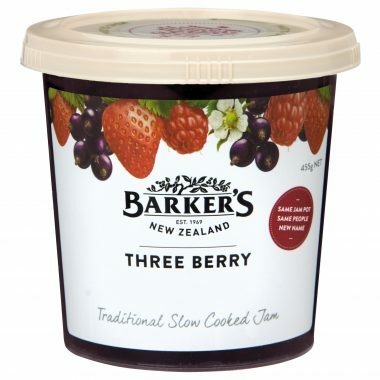 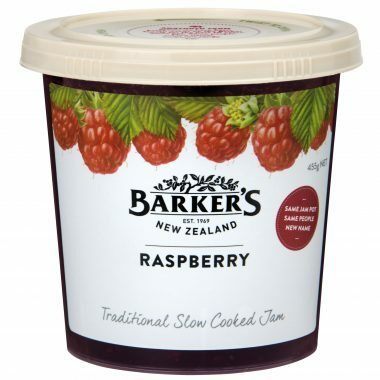 Previously sold under the Anathoth Farm brand in Australia, our traditional slow cooked jam has the same pot, same makers, but our Barker’s name! 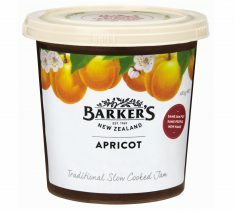 Look out for us instore! 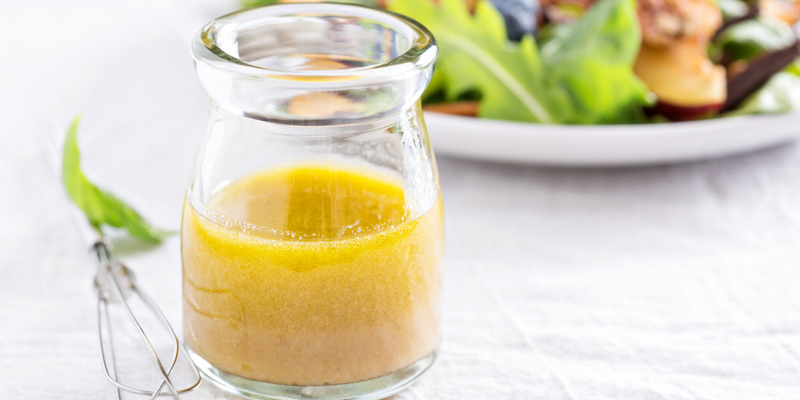 Toss through boiled carrots with a little butter, to make them fabulous! 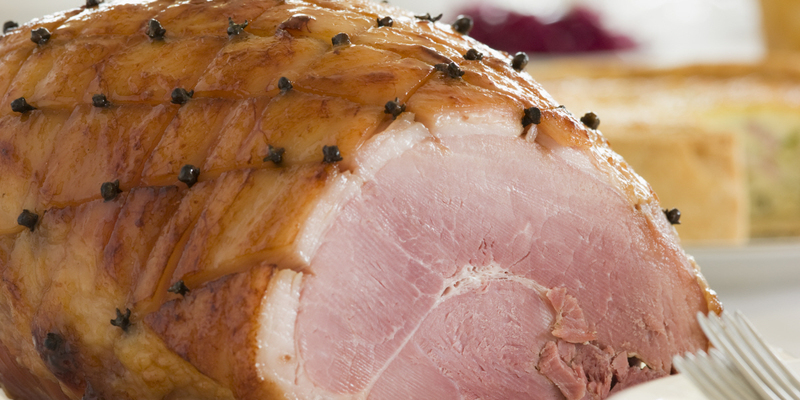 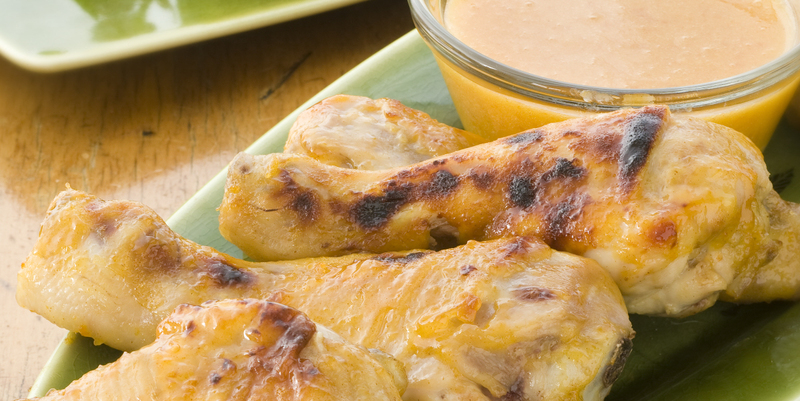 It’s the perfect marinade – just mix with Dijon mustard and salt & pepper and spread liberally over chicken. 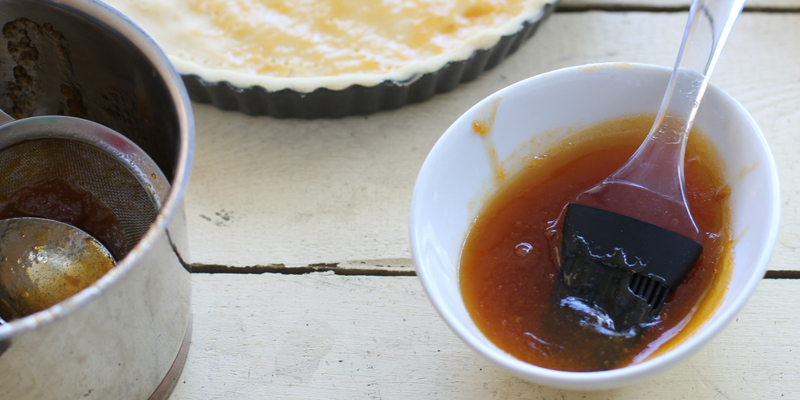 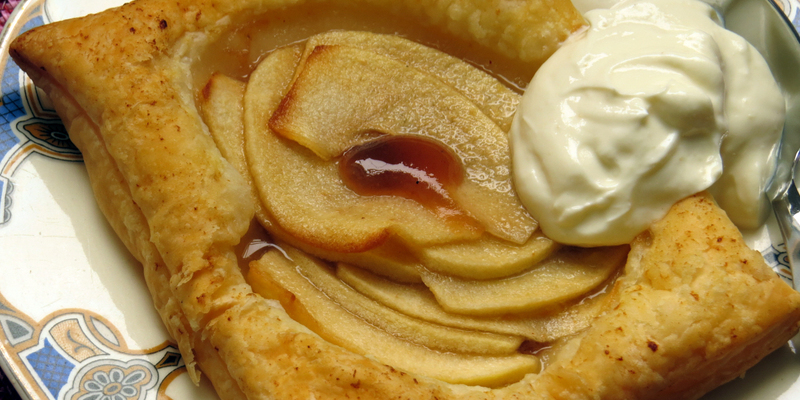 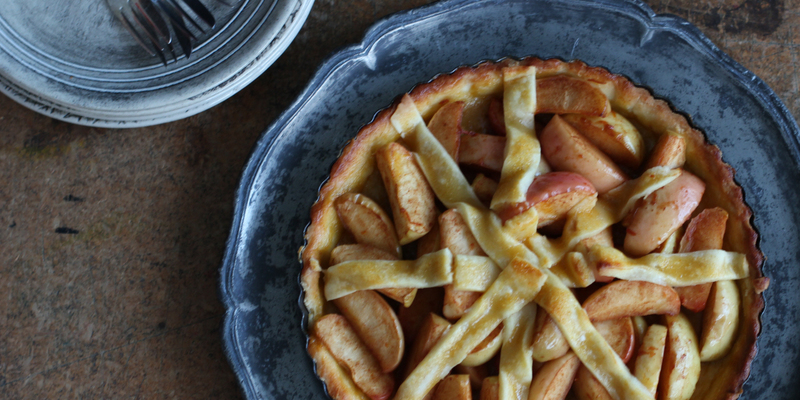 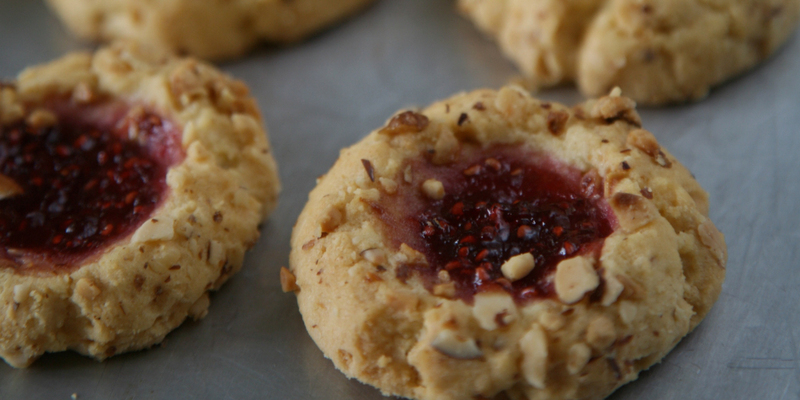 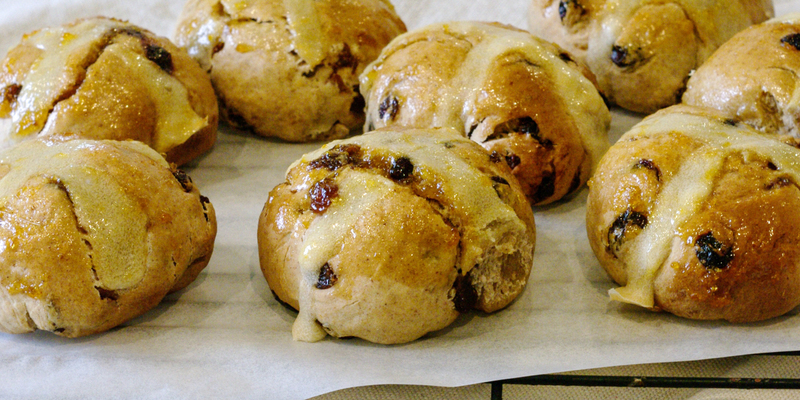 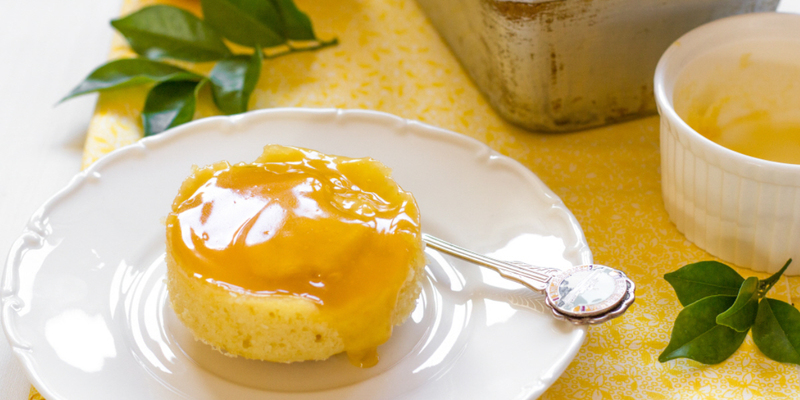 The perfect glaze for baking.